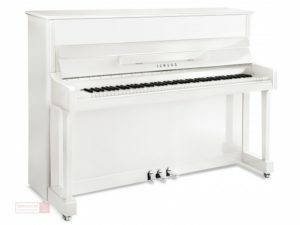 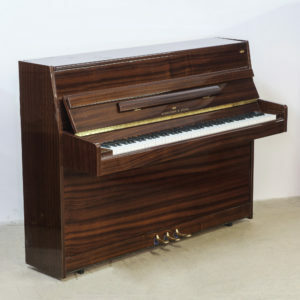 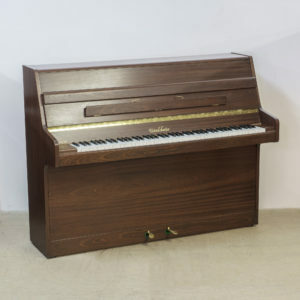 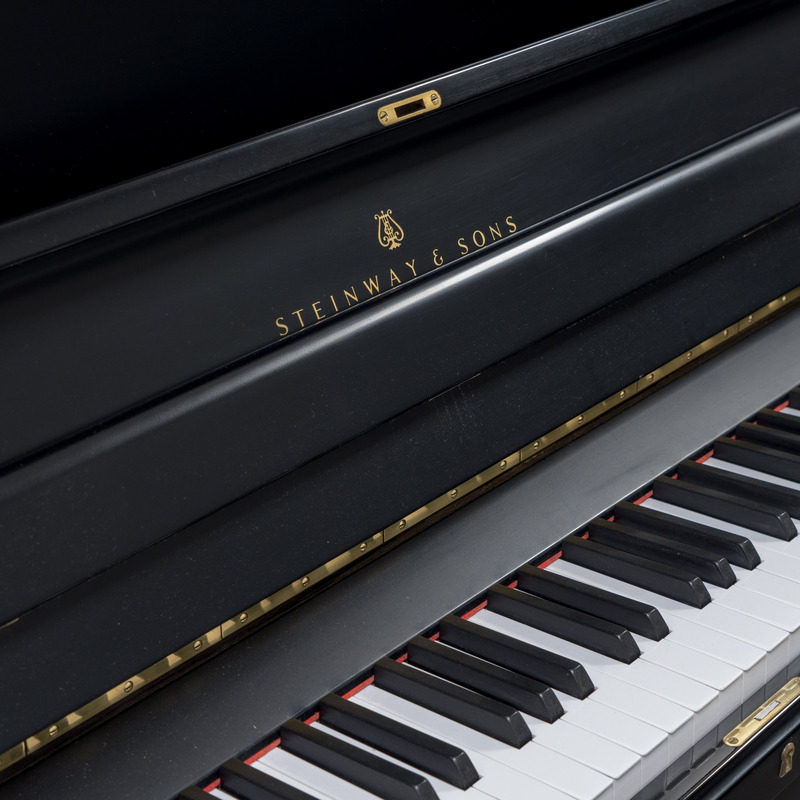 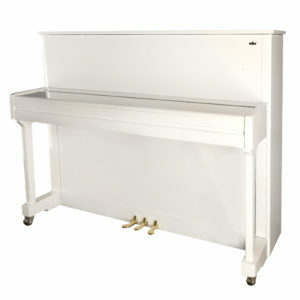 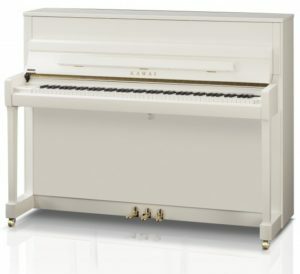 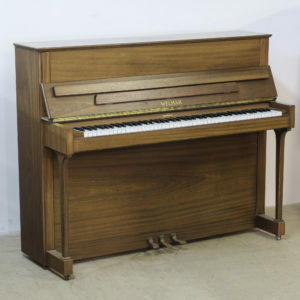 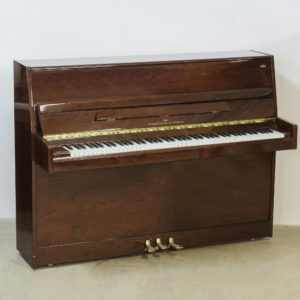 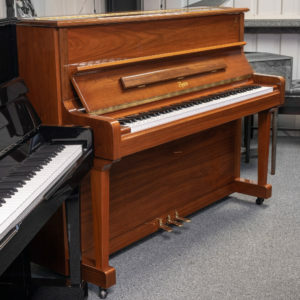 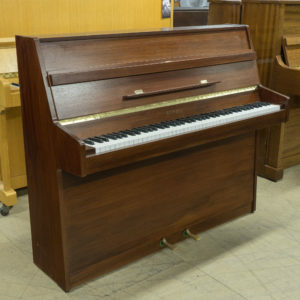 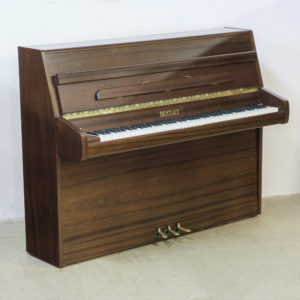 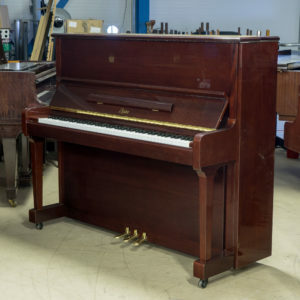 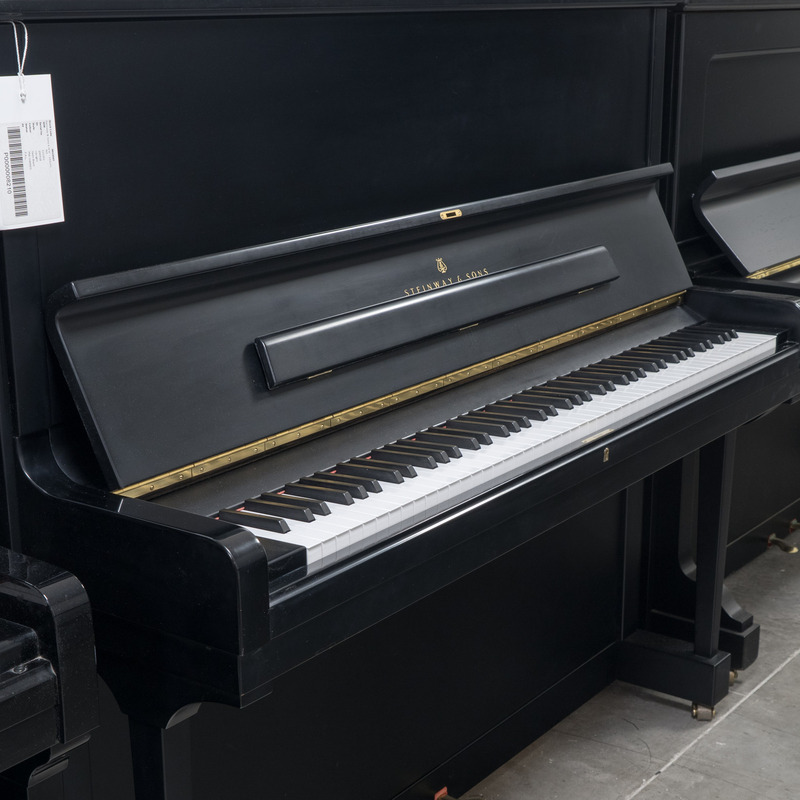 The Steinway & Sons Model K upright piano is undoubtedly one of the world’s finest upright pianos, with this particular instrument being no exception! 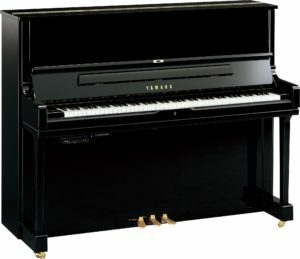 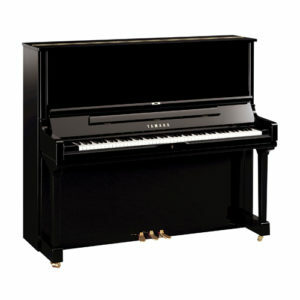 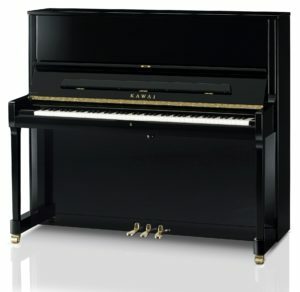 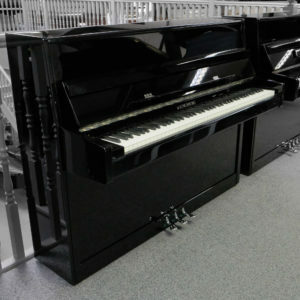 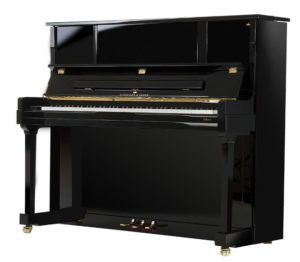 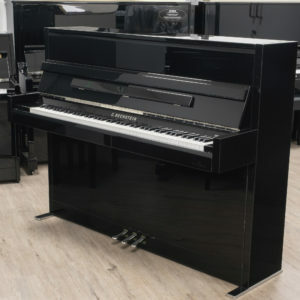 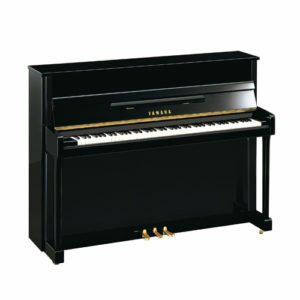 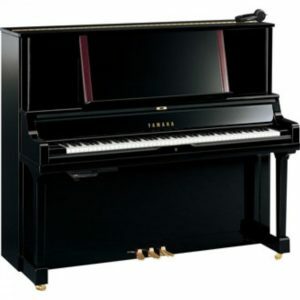 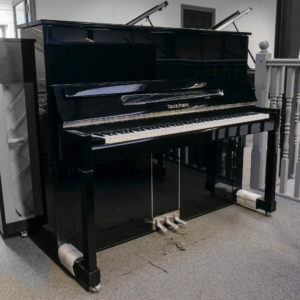 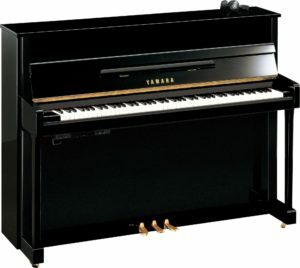 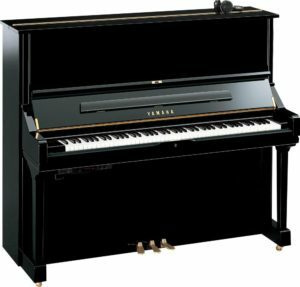 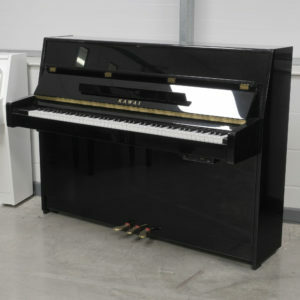 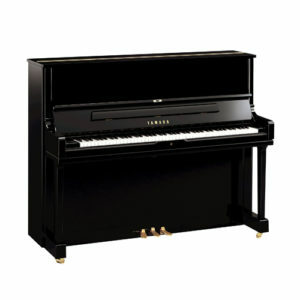 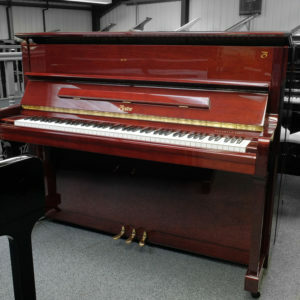 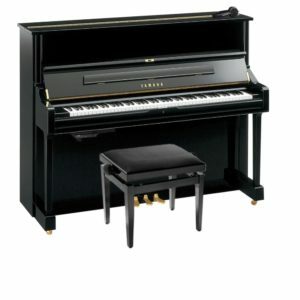 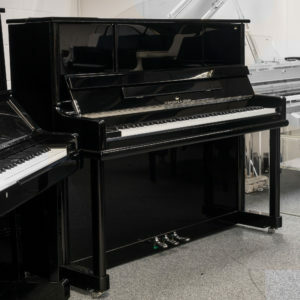 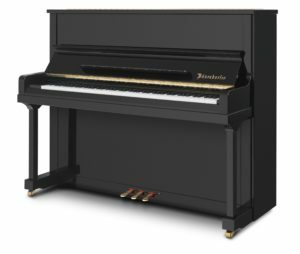 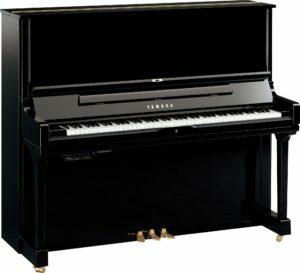 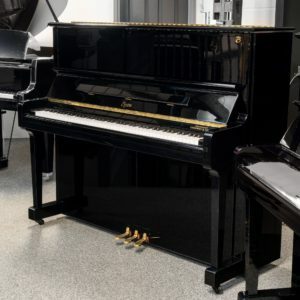 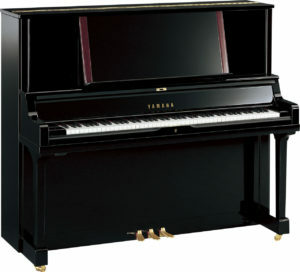 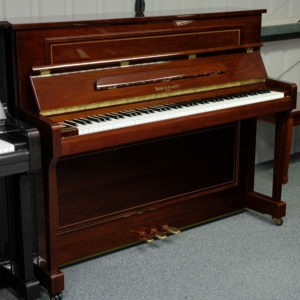 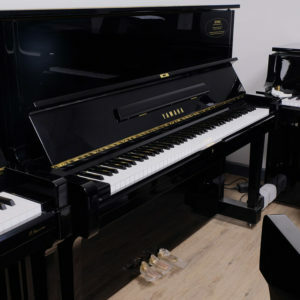 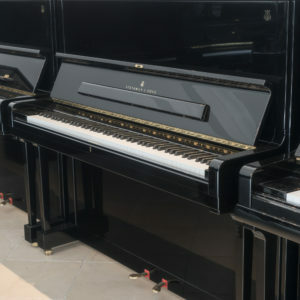 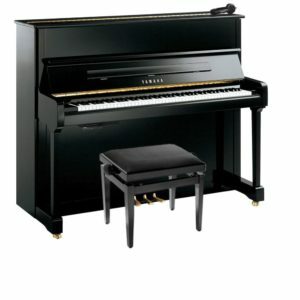 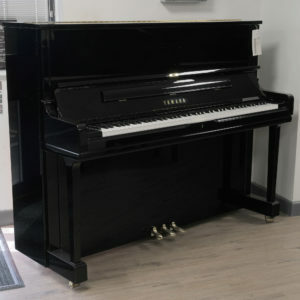 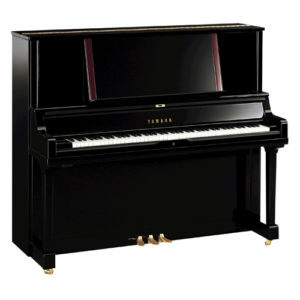 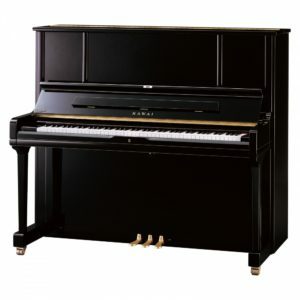 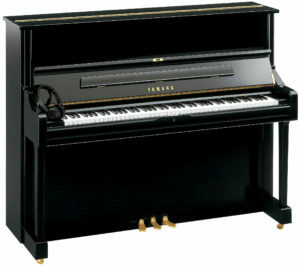 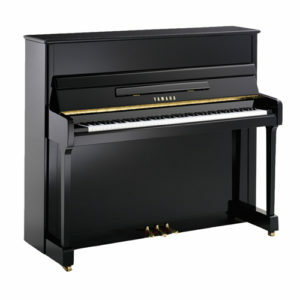 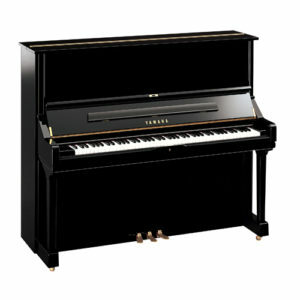 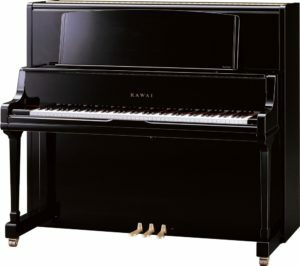 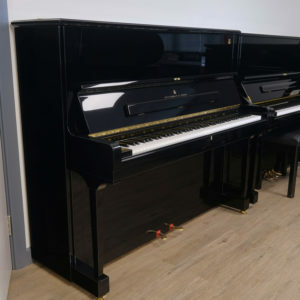 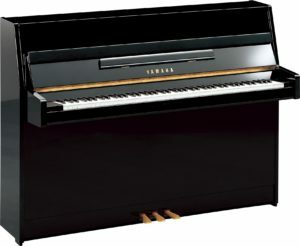 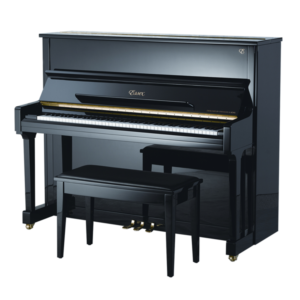 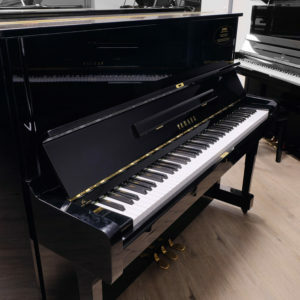 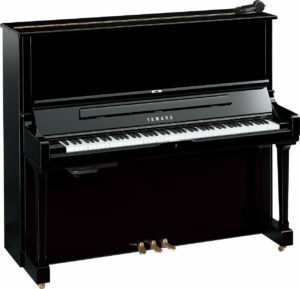 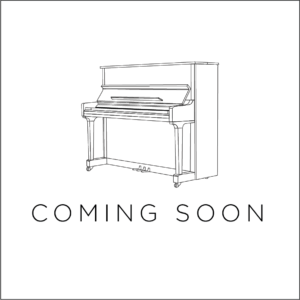 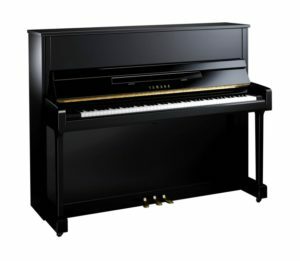 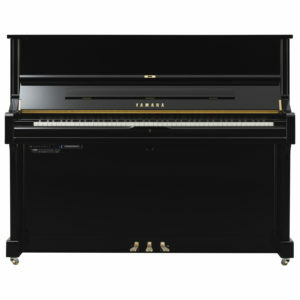 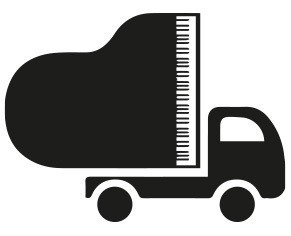 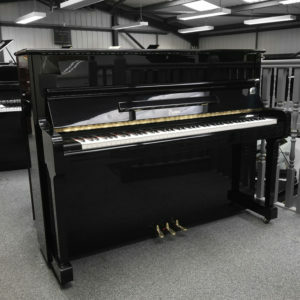 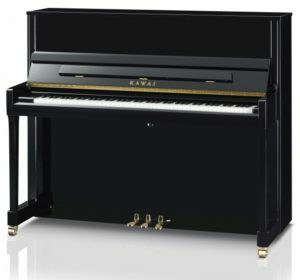 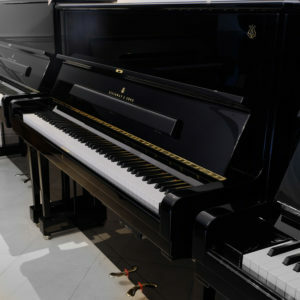 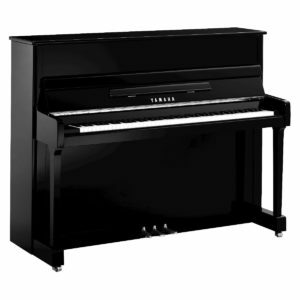 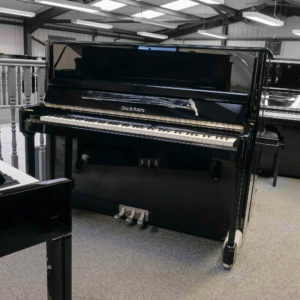 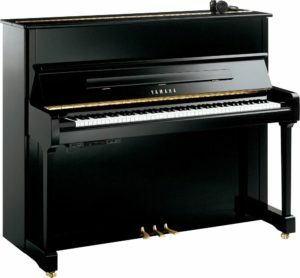 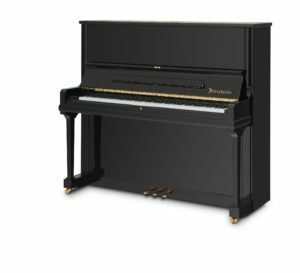 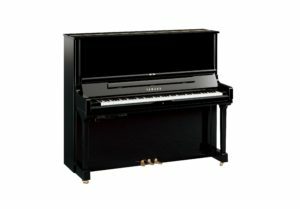 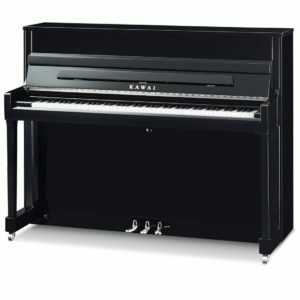 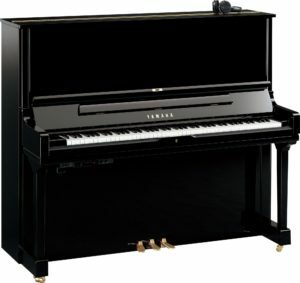 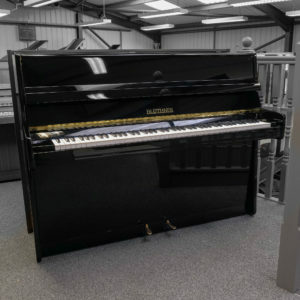 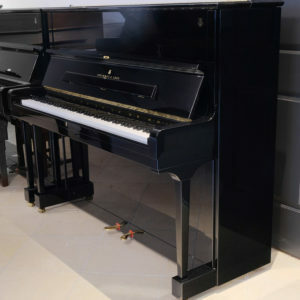 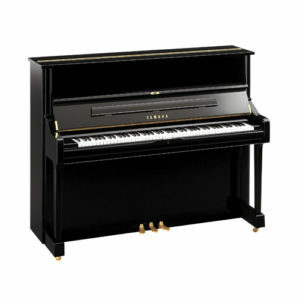 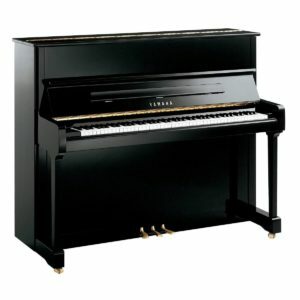 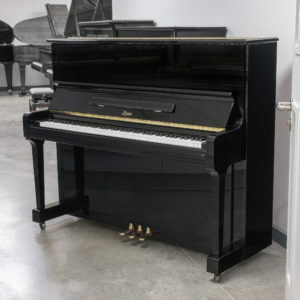 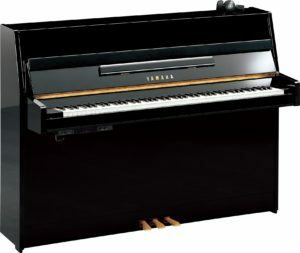 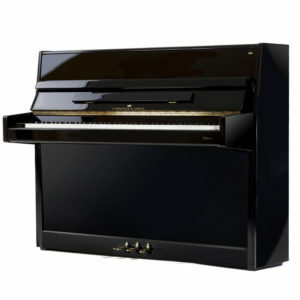 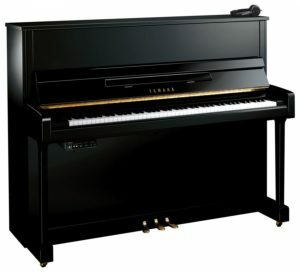 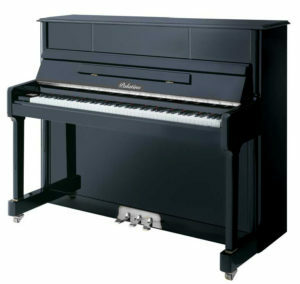 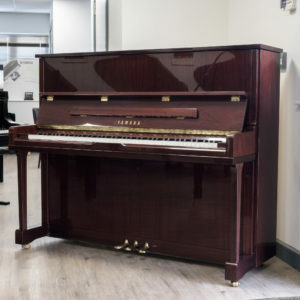 In fact, it is a beautiful example of the Steinway K and whilst there is never an abundance of these models for sale in pre-owned condition yet still modern instruments; this specific piano is even more rare being in the satin black cabinet finish! 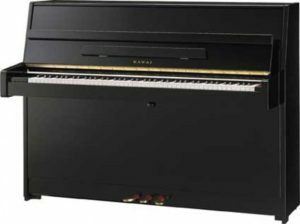 This instrument is a true beauty and offers a rich, sonorous tone with much scope for intricate dynamic expression and fine nuances.